The Fairfax County Public Schools System is preparing to add “gender identity” to its family life curriculum for grades 7 through 12, less than a week after the school board voted to include gender identity in its nondiscrimination policy over parental objections. The school board on Monday made public a new Family Life Education Committee report recommending the addition of gender identity to its curriculum agenda, starting for seventh-graders. Students “will be provided definitions for sexual orientation terms heterosexuality, homosexuality, and bisexuality; and the gender identity term transgender,” according to the proposed agenda for grade 7. Listen to the radio commentary here. I heard a great radio commentary today over how followers of Jesus are responding to the evil act that took place in that church in Charleston. You can read it below or listen to it here. Some acts are so terrible, it seems masochistic to talk about them. Some acts are so gracious, we marvel at them and must talk about them. Today, we felt compelled to talk about the events of last week, the horrific killing of nine people at Emanuel African Methodist Episcopal Church in Charleston, South Carolina. Why? Because we’re seeing in those events how light overcomes darkness. How love overcomes hate. As you almost undoubtedly know, on June 17, a man described as “white, with sandy-blond hair, around 21 years old and 5 feet 9 inches in height, wearing a gray sweatshirt and jeans” entered Emanuel and participated in a Bible study led by the Church’s pastor, Clementa C. Pinckney. At about 9pm, the man, subsequently identified as Dylann Roof, opened fire killing nine people, including Pastor Pinckney. Scarcely had the news broken than pundits – both liberal and conservative – started using the shooting to further pet causes, from banning the Confederate flag to the need to permit people to carry guns in church. But, remarkably, the people of Emanuel wanted to talk about something far more important: grace and forgiveness. Senator Tim Scott, appearing on “Face the Nation” said that while Roof may have intended to ignite a war between the races, he brought the people of Charleston closer together. And that’s because the people of Emanuel have responded in a way that is distinctly, if not uniquely, Christian: loving those who hate you, forgiving those who sin against you, and blessing those who would persecute you. Christian ideas may no longer have power in our culture that they once had. 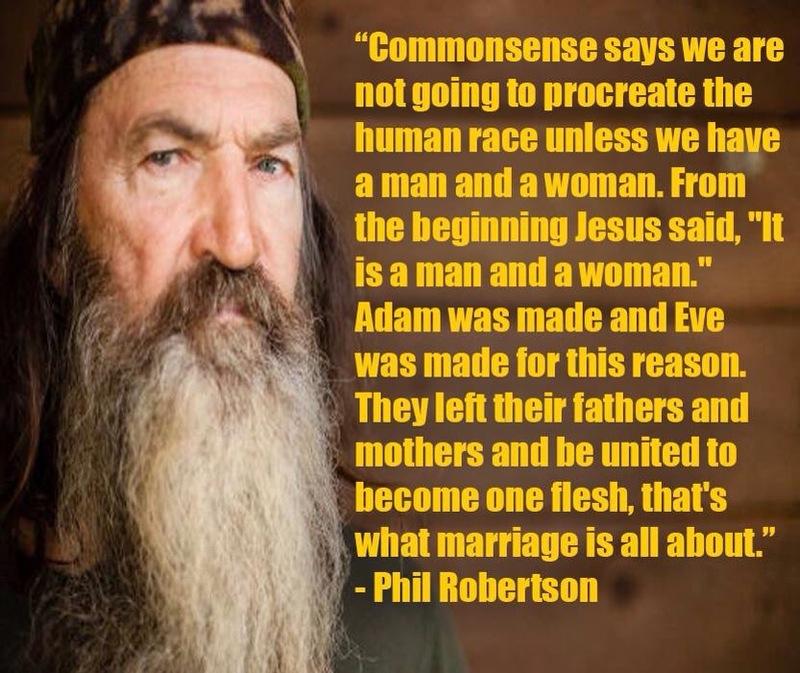 But to paraphrase the Apostle Paul, against the kind of grace on display in Charleston there is no argument. Are we headed to ’92 again? 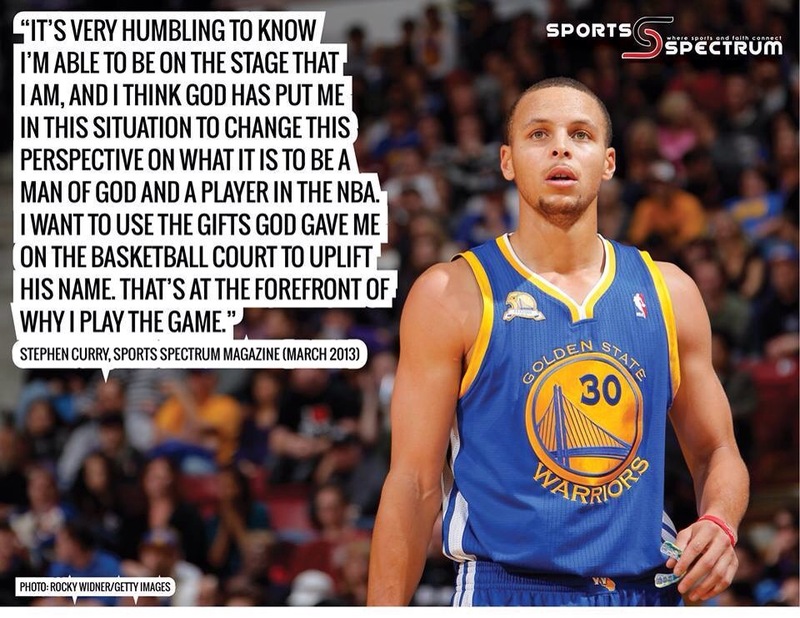 Sharp-shooting Stephen Curry may be sitting atop the world as NBA champ and MVP, but he knows he owes it all to Jesus as his personal Savior. The Golden State Warriors and their fans celebrated the team’s first NBA title in 40 years with a parade Friday in Oakland. The party in the Bay Area has been ongoing since the Warriors took the title by beating the Cleveland Cavilers on the road Tuesday in Game 6 of the NBA Finals. Golden State was led all year long by league MVP Stephen Curry, who shared his faith in Christ during the MVP award ceremony last month.